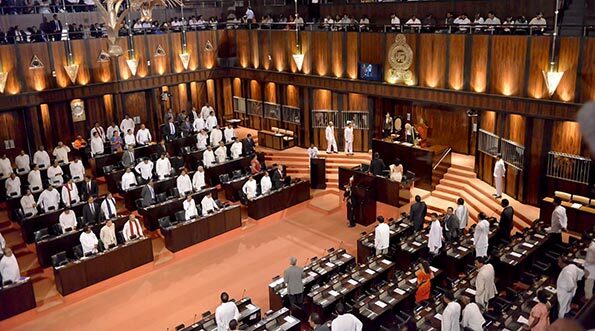 A significant event is scheduled to take place in Sri Lanka’s Parliamentary history today. A motion will be presented in the Legislature today to make Parliament a Constitutional Assembly. Reports emanating from Parliament mentioned that President Maithripala Sirisena is slated to present to Parliament tomorrow a motion to make the entire Parliament a Constitutional Assembly. Constitutional scholars have pointed out that the Parliamentary system could be further broadened and strengthened, through the conversion of the House into a Constitutional Assembly. Accordingly there will also be an opportunity to building a strategy of Parliament getting more powers and also getting involved in other activities including the financial administration of the country. The Constitutional Assembly will be charged with the task of drafting a new Constitution for Sri Lanka. The Speaker of the current Parliament will be the Chair of the Constitutional Assembly. He will be assisted by seven Deputy Chairs.